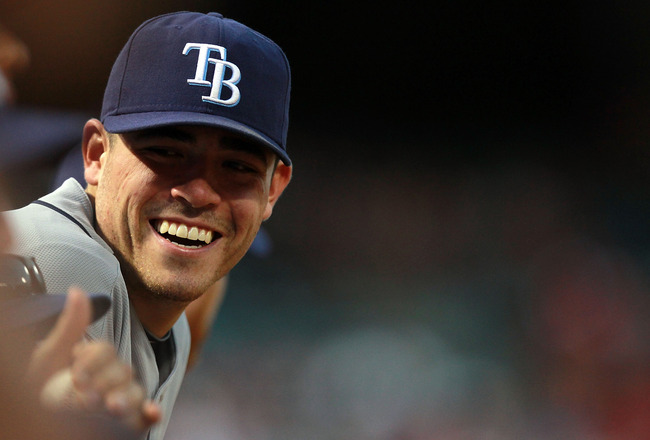 Matt Moore finished 17 – 4 with a 3.29 ERA in 2013, but was off to an even better start in the 1st half before he had some elbow soreness. 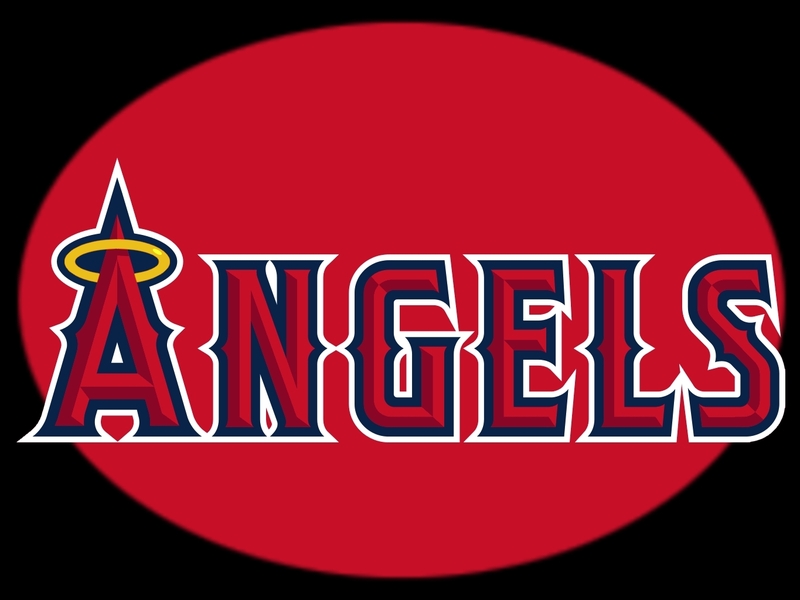 Losing this LHP to TJ Surgery hurts the club, however the team was deep with Price, Archer and Cobb still manning the 1 – 3 slots in the rotation. 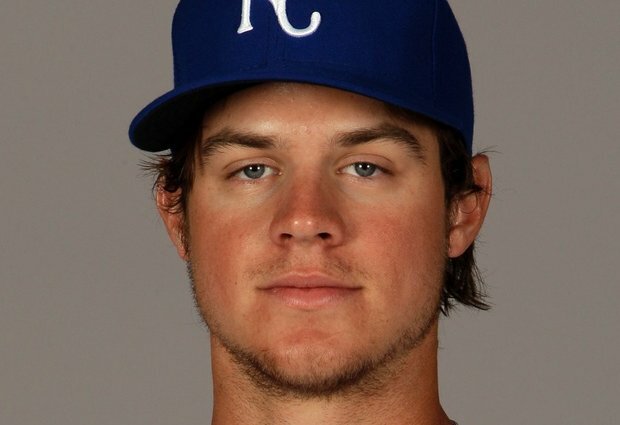 That was, until Cobb went down with an injury himself. The squad will have to weather the storm for a few months with some organizational players that might include the players: Erik Bedard, Nate Karns or Cesar Ramos. With the teams projected #2 Starter being down for the next 12 – 18 months from his very best, the franchise should not trade Price at any cost in 2014 and 2015.. Moore is under Team Control through the 2019 year, and when he comes back to the fold at 100% in 2015, hopefully the Rays will be vying for another postseason berth in the second half. Lets face it. 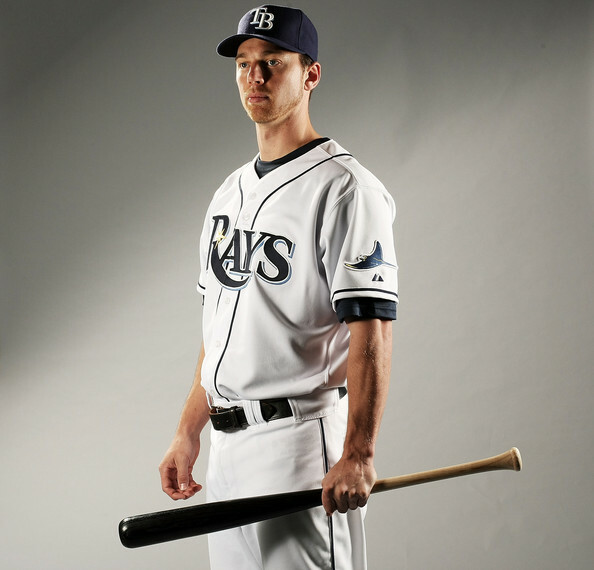 The Tampa Bay Rays have had an incredible run at it. The Florida squad trails only the Yankees for wins since the start of the 2008 season in baseball. The club has made it to the postseason 4 out of the last 6 years, and possess 5 out of 6 years with 90+ Wins. All of this with a shoestring budget, and incredible use of stretching dollars on player talent. The Rays are always at the bottom for attendance in the Major Leagues, which is a shame for how successful this team has been for the last 6 years – posting 4 playoff berths and an AL Pennant. This has all been done on a shoestring budget – and facing the toughest strength of schedule in the bigs. The 2014 season will pose the same kind of challenges and problems that have arisen in the teams history. 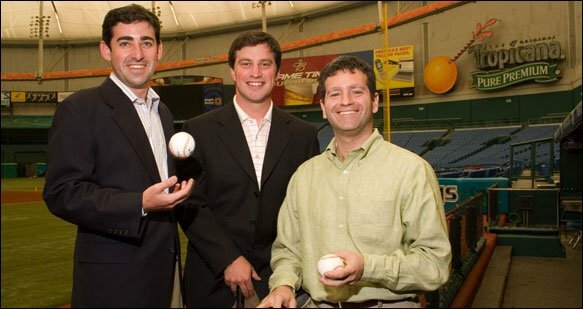 The Rays have to contend with high payroll teams like Boston and New York fielding ALL – Star squad’s throughout their lineups. The management has done a fantastic job to stay competitive, and will rely on their franchise depth to post yet another nice record for a 7th consecutive year. 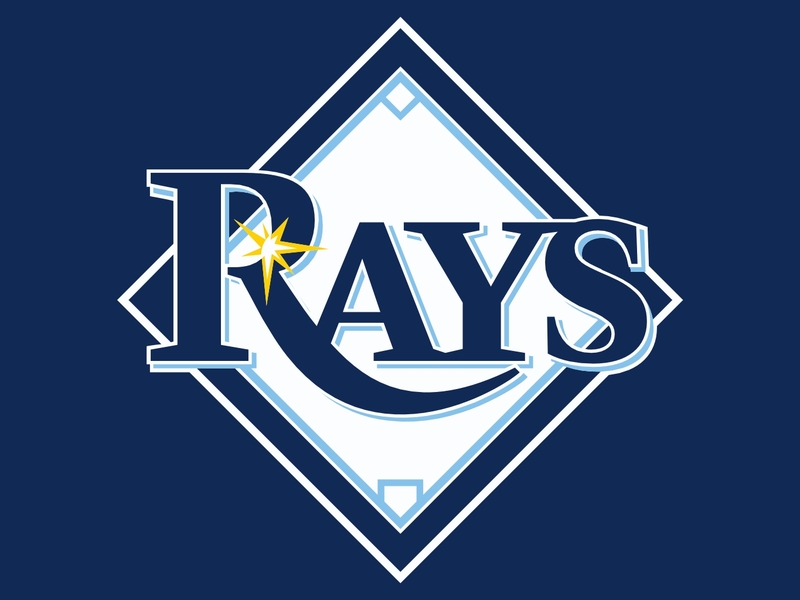 The Tampa Bay Rays are still one of the best run franchises in baseball, and have put themselves in a position to contend for the AL East for yet another campaign. 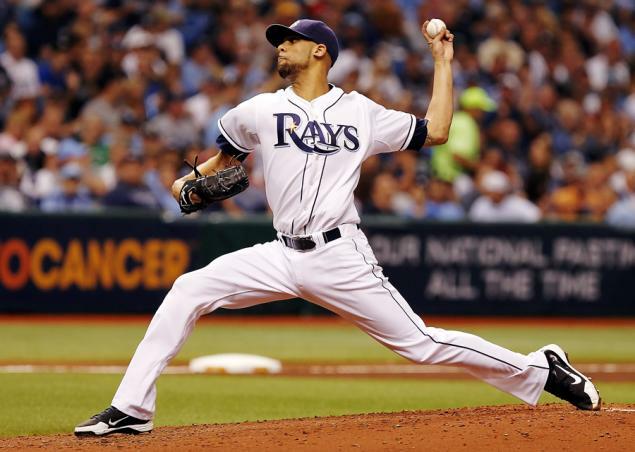 I hope the Rays Management decides against trading David Price in the next 2 years, and just goes for a World Series trophy. Being the 13th biggest city, and yielding the 28th lowest payroll in the game should not be conducive to sustained success, yet there the Rays are pesky every year. It has been noted on this website plenty, that since the beginning of 2008, the Rays have the second best record in the game to the Yankees in this time frame. In that span, they trail the Bronx Bombers by just around 10 wins.